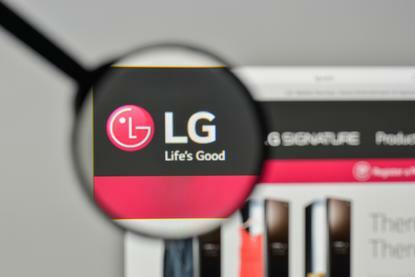 South Korean prosecutors have raided LG Group's head office as part of a probe into alleged tax evasion by family members controlling the conglomerate, the prosecutors' office has said. Prosecutors are looking into possible evasion of capital gains tax worth about 10 billion won (US$9.25 million) in relation to the transfer of shares of an LG affiliate, the Seoul Central District Prosecutors' Office said in a text message to reporters. A spokeswoman at LG Corp, the group's holding company, said the relevant parties will cooperate with the prosecutors' probe. The probe appeared to have been caused by differing views on the amount of tax payable after some shareholders sold shares in the market and paid the corresponding taxes, she said. The probe into the country's fourth-biggest conglomerate by assets would be the latest of a string of troubles faced by families controlling the country's conglomerates, known as chaebols. A tantrum by the heiress of Korean Air Lines Co Ltd earlier this year reignited public anger at the behavior of the rich and powerful, and sparked investigations into her family and its businesses. The liberal government of Moon Jae-in has pledged to pursue chaebol reform, urging them to improve governance structures to improve transparency and fair competition.